Kiftsgate sits dramatically on the edge of the Cotswolds escarpment in Gloucestershire County, England, an hour’s drive from Oxford and 2 ½ from London. The name Kiftsgate is thought to be the name of an old saxon meeting place, marked by a stone that rests nearby to this day. When Anne Chambers, the present owner, was raising her 3 children in London they would visit Kiftsgate, her childhood home, on weekends. It was left to Anne to take over the family home— if she wanted to. Somewhat to the surprise of her mother, she and her husband Johnny decided to leave London in the 1980’s and move the family there. 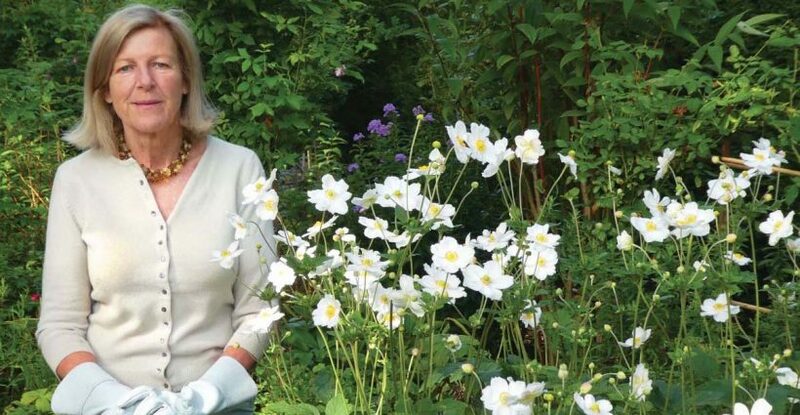 Anne worked and learned alongside her mother and as she developed her own sensibilities as a gardener she became the third in a line of women to make their mark on this 6-acre estate. 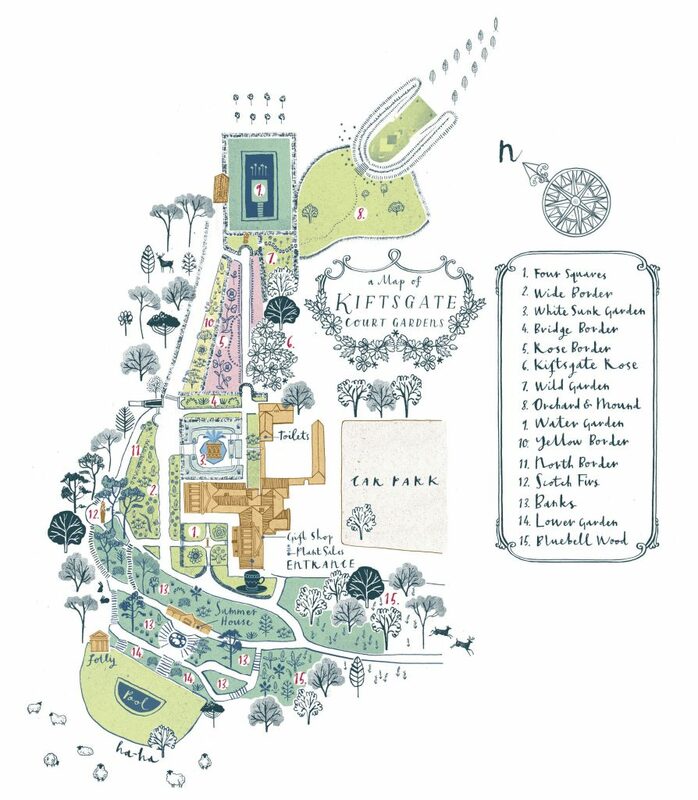 The first generation of Kiftsgate women in the family was her grandmother Heather Muir, who moved to the estate just after WWI. 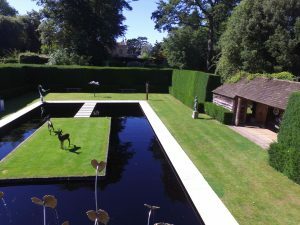 The gardens were almost nonexistent, so she began laying out a series of garden spaces encouraged by her friend Lawrence Johnston at Hidcote Manor just up the road. The steep, west facing bank was planted, and the Summer House was built. A pipeline was installed to carry water from a spring above Hidcote down to the Kiftsgate Court gardens. It has never failed them. Heather Muir chose to build the landscape organically over time rather than by drawing up plans on paper. To Anne, as she looks back at the way the gardens have evolved, it feels distinctly feminine to plan a garden in this way. Heather’s daughter Diany Binny (who was Anne’s mother), moved to the estate with her family in the 1950’s, the second generation of Kiftsgate women. Over the next 30 years she added features such as a semi-circular swimming pool surrounded by a Ha Ha. 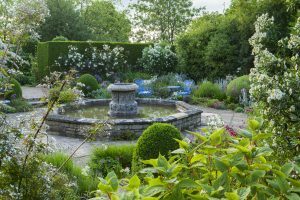 She renovated the White Sunk Garden and added a small pool and fountain. 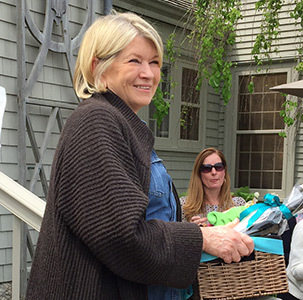 Importantly she began to open the garden to the public, a tradition which has continued today. Anne added a water garden where the old tennis courts were. A modern sculpture rises out of the pool and the surrounding area is planted with grass but no other plants. It’s “peaceful and simple,” says Anne. As you approach the Water Garden you stroll through a perennial wildflower garden called The Wild Garden, planted with allium, ammi and scapeous. “It’s a nice contrast to the pristine water garden just beyond it,” she says. 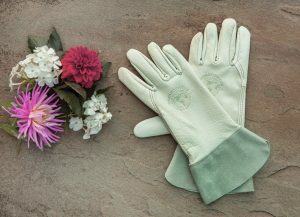 Except in the very coldest months (January and part of February), gardening at Kiftsgate is a year round activity. 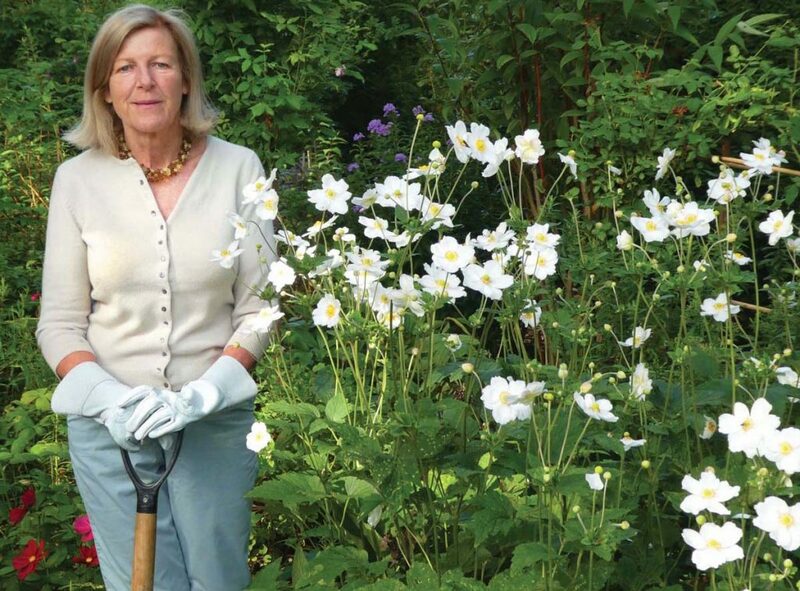 Anne and her husband call themselves the Head Gardeners, overseeing the schedule and partaking in many of the chores. 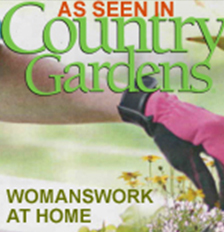 They employ two fulltime gardeners as well, whose jobs include hedge cutting, mowing grass, managing the nursery and general gardening. Like on a farm there’s a routine they follow dictated by the seasons. In October they start putting the garden to bed because “we don’t have time to do it in the spring,” says Anne. Fallen leaves are heaped in piles and left to rot for a year or so. There’s an area where compost bins and piles of leaf mold destined for the gardens reside. They are careful not to bring in manure or compost from the outside due to concern about introducing weeds. Pruning is an activity that is a continual process throughout the year. 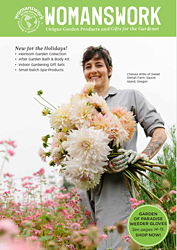 Anne’s mother was an especially skilled pruner and Anne learned from her. In their garden they prune hard to keep everything in proportion. Kiftsgate does not have a watering or irrigation system. “Anything newly planted has to be watered but on the whole watering is kept to a minimum due to time and manpower,” says Anne. They allow plants to get their roots well established so that they can survive dry weather. This practice follows with fertilizing also. “We sometimes throw in a handful of ‘6X’, a smelly, concentrated fertilizer that can give plants a boost in the spring,” she says. Asked if she has any plans for new gardens Anne says she is leaving that to the next generation. “The more you do, the more you have to look after,” says Anne. 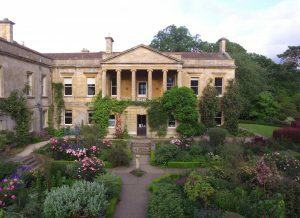 For information on visiting Kiftsgate Court Gardens in season, visit www.kiftsgate.uk.co. The website is updated frequently with images and stories about what’s going on in the gardens throughout the year.